My love for Green Lantern started in childhood. I remember going to my local comic shop and digging through the dollar books to find various Green Lantern titles. The book wasn’t very popular when I was growing up, and as I started middle school my love for the book faded away. I was too busy chasing girls and popularity; which was a waste of time, by the way. It wasn’t till I was 20 and started dating my girlfriend at the time (who is now my wife! Ayyy!) that I got back into comic books. She always encouraged me to like what I liked and do what I wanted, as long as it wasn’t unhealthy. 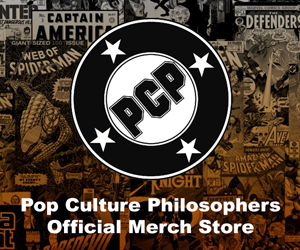 So, with those fighting words always in the back of my head, I went to my local comic book shop, The DeeP Comics & Games, where I now work. I picked up a trade paperback called “Green Lantern: Rebirth,” written by Geoff Johns. I was told this is where you needed start if you are a fan of Green Lantern; and it seems to have been good advice. The plot hooked me. The Green Lantern’s constructs had such detail, and the return of Hal Jordan was amazing! I finished Johns’ run of Green Lantern in less than a week to catch up to the start of the new 52. It’s safe to say that my love for Green Lantern was renewed. These days I don’t care too much about the ongoing titles. Johns left Green Lantern about a year ago to focus on producing D.C. films; but says he will return to the book someday. 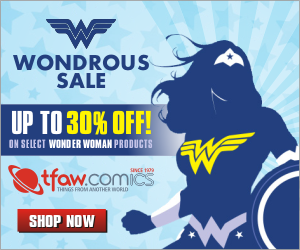 Until that day comes, I hope my list inspires you to pick up your favorite comic book and give it a second go! The ultimate drill instructor! Tough and gritty. Founder of the word “poozer,” which means “useless rookie.” Kilowog is so important to the Green Lantern Corps, because he’s trained most of them. Instructing new recruits on how to handle and utilize their power rings is one of the highest callings! 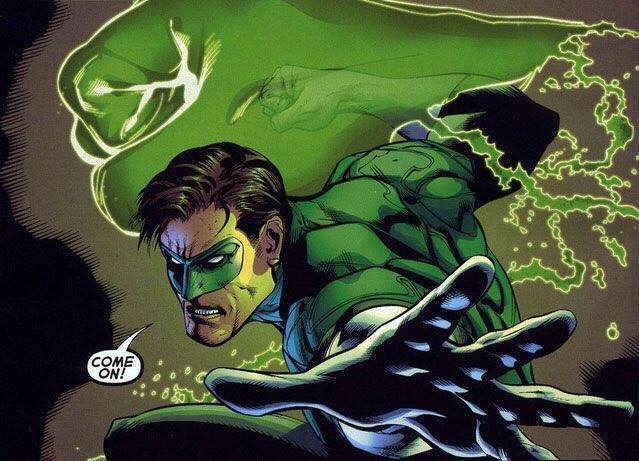 Kilowog’s power ring is the only one that Hal Jordan knows of that can actually make sound when being used. 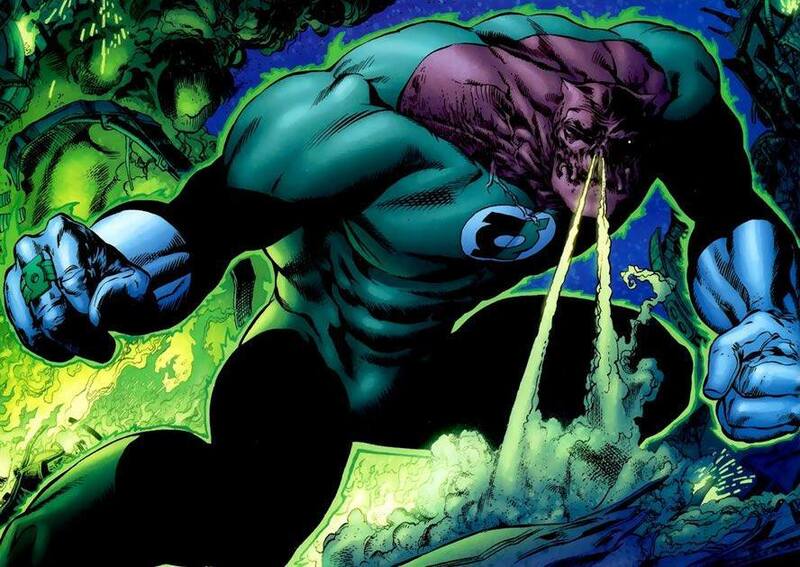 Besides his power ring, Kilowog posesses the natural super-strength and durability of his species. Combined with these things, Kilowog once even held his own fighting against Superman. Okay, do I even have to say it? 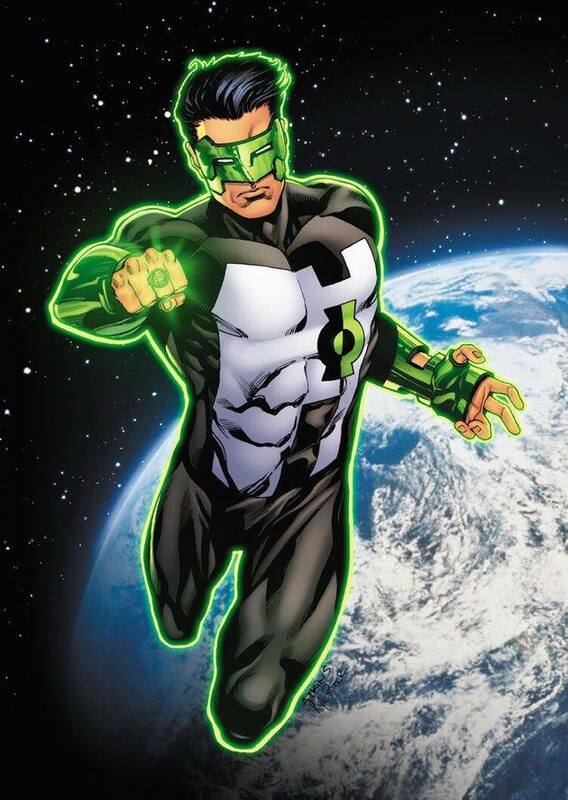 How freaking cool is it that a planet is a Green Lantern? 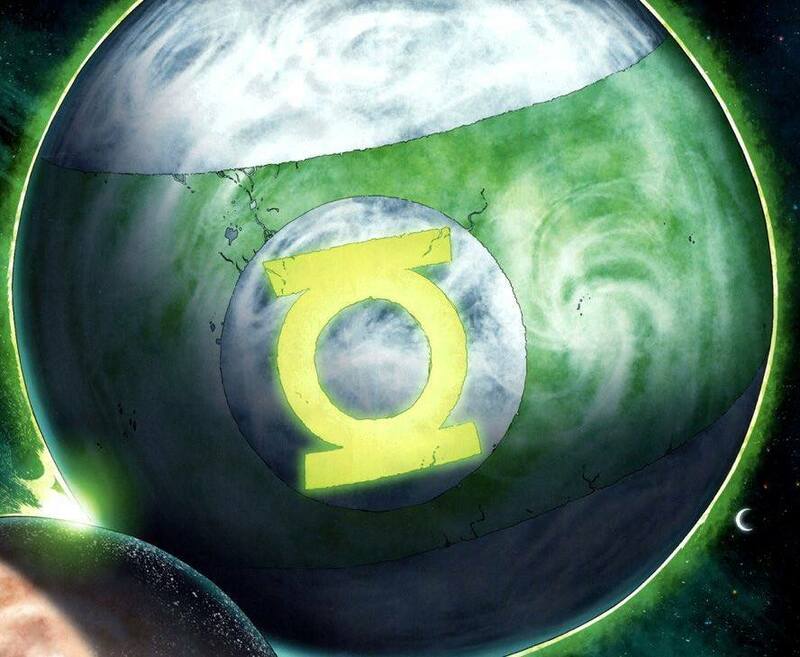 Mogo is a living planet that has a green band circling the body with the standard Green Lantern symbol . Mogo, in charge of guiding the Green Lantern rings to new beings after their host dies. Mogo, with the ability to manipulate the weather and interstellar travel. Abin Sur prophesied that Mogo would be the last Green Lantern; but only time will tell. One of the highest-ranking members in the Green Lantern Corps, Kyle Rayner changed the game for us Green Lantern fans with the uses of his constructs. You see Kyle before he was a Lantern as a freelance graphic artist. He took the Lanterns to new depths of creativity with his constructs. I always felt like whatever he made just jumped off the page. From a member of the Justice League, to becoming the one and only white Lantern, Kyle has persevered through a lot. When you think Sinestro, you think OG; I know you do. He was the go-to guy before Hal Jordan came a long. He was considered the greatest of all Green Lanterns at his height; his powers were so great that he was assigned to mentor rookie Lanterns showing the same level of promise. One of those was our Hal Jordan. 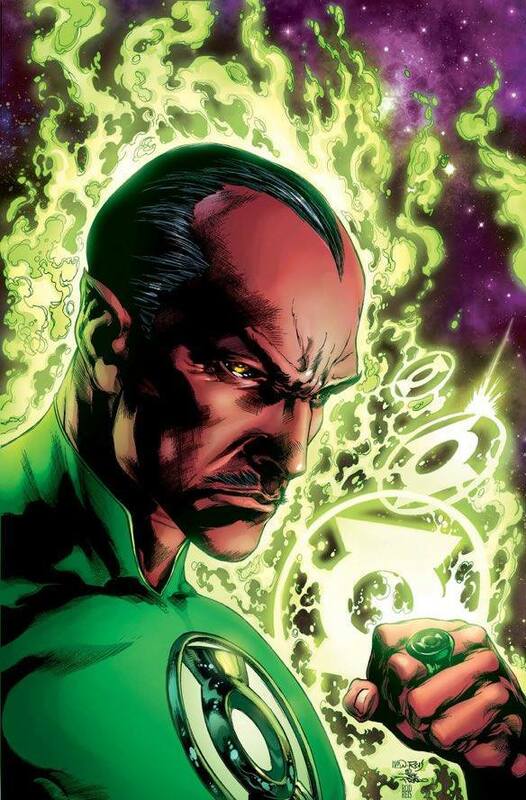 Intimidation, leadership, hand-to-combat, and genius-level intellect is what Sinestro has going on. Ion once said that Sinestro has the single most indomitable will in all of creation. But, like all good anti-heros, Sinestro eventually became corrupted by power, and was eventually exiled for crimes against his own people. I flirted with him getting the number one spot, but he stays at two for me. Like always, make sure you subscribe for more content! Also, make sure you comment below. This was just my personal ranking, but what is yours? Do you think I left out anyone?